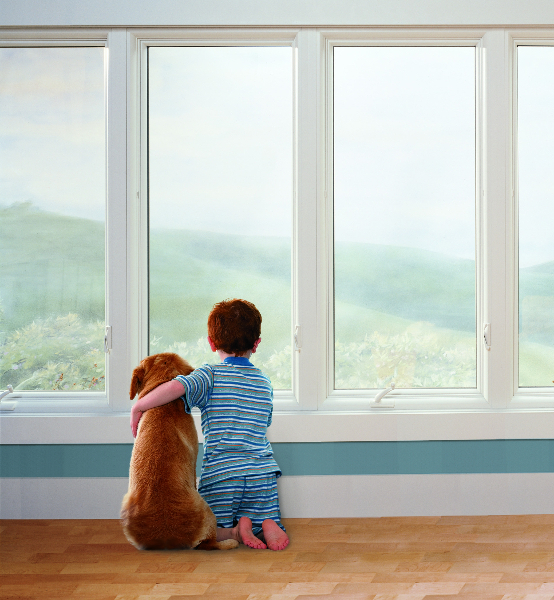 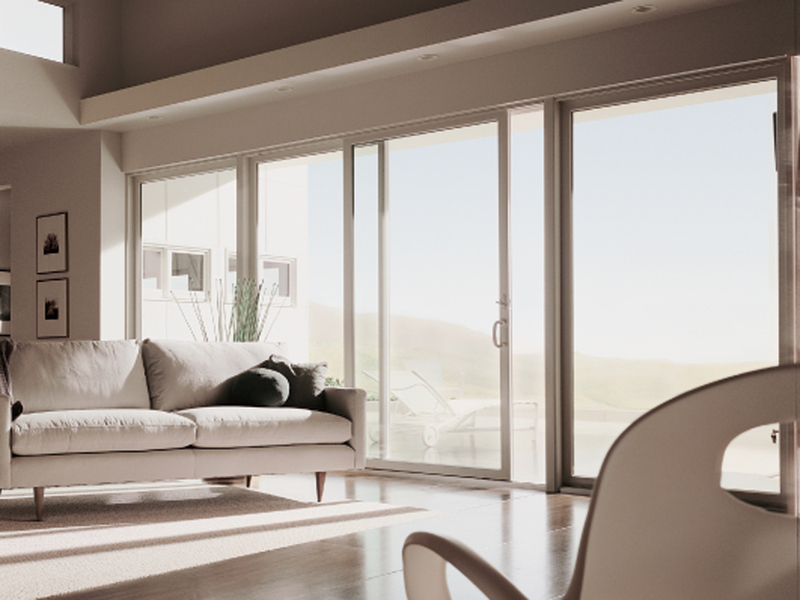 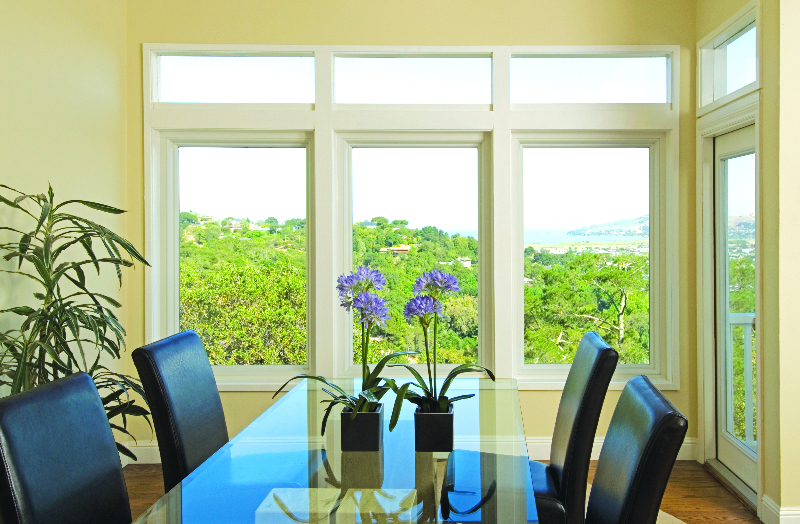 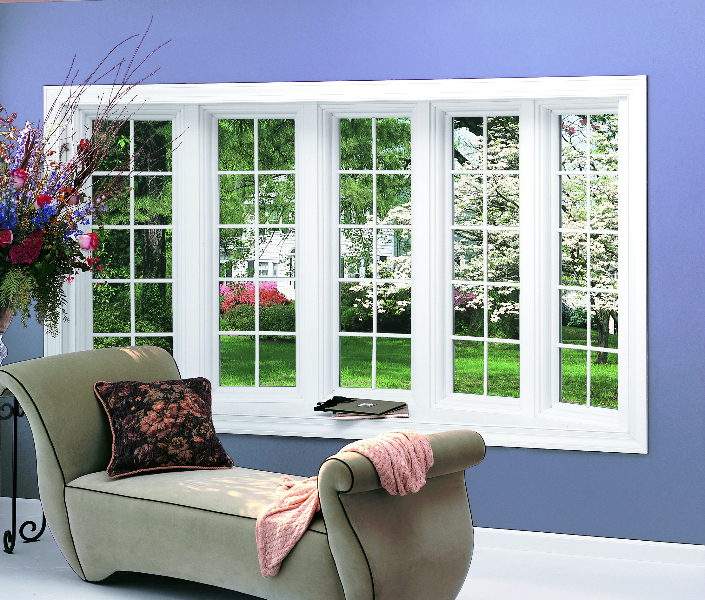 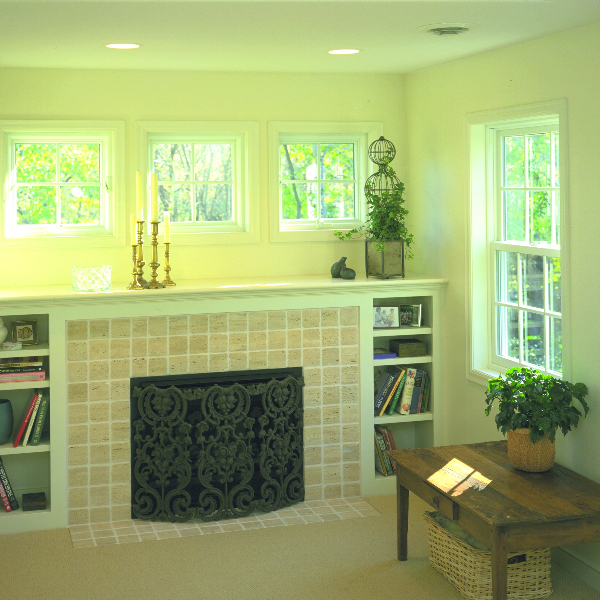 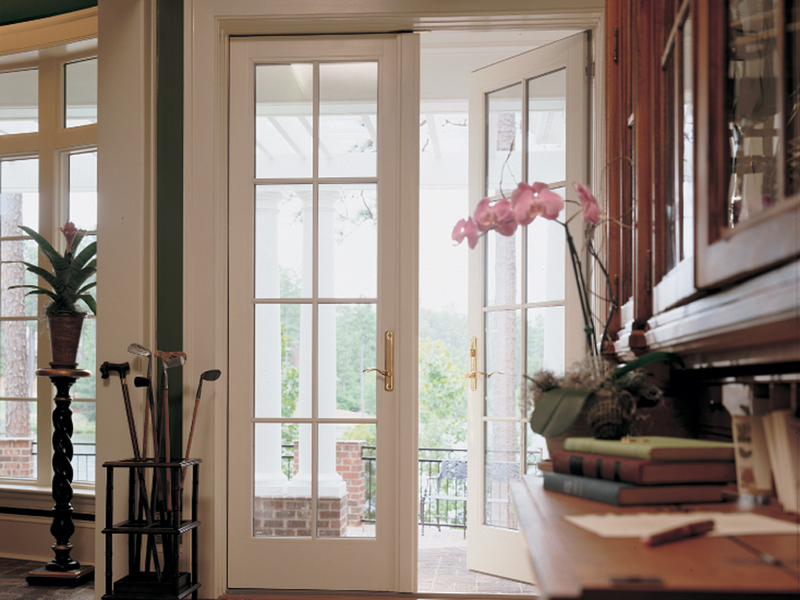 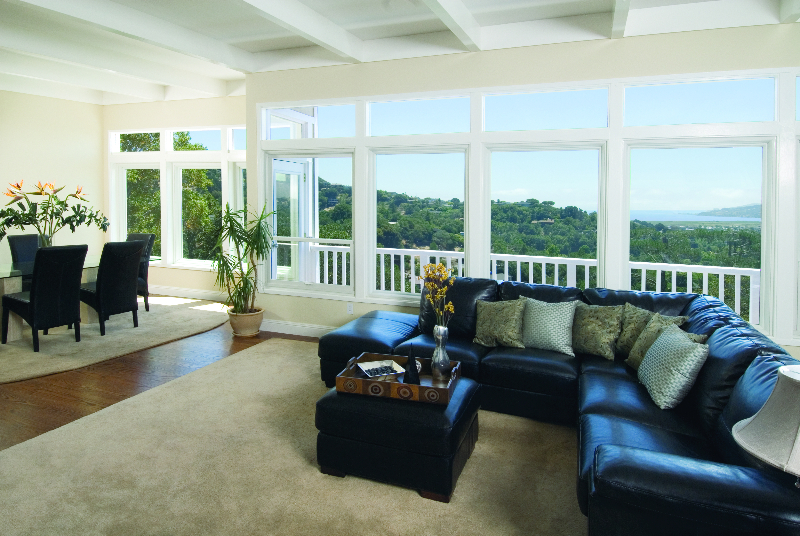 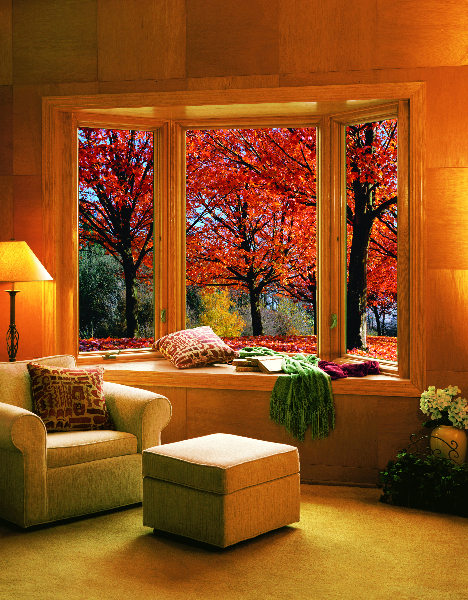 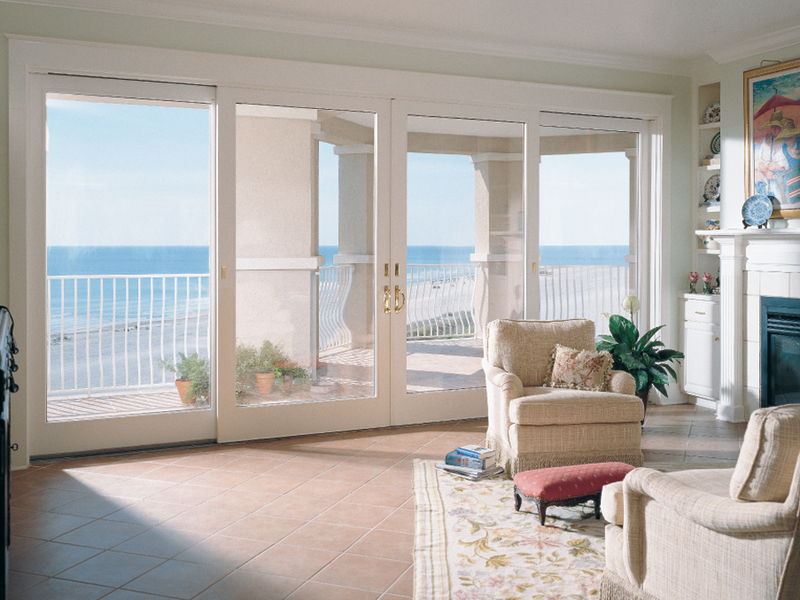 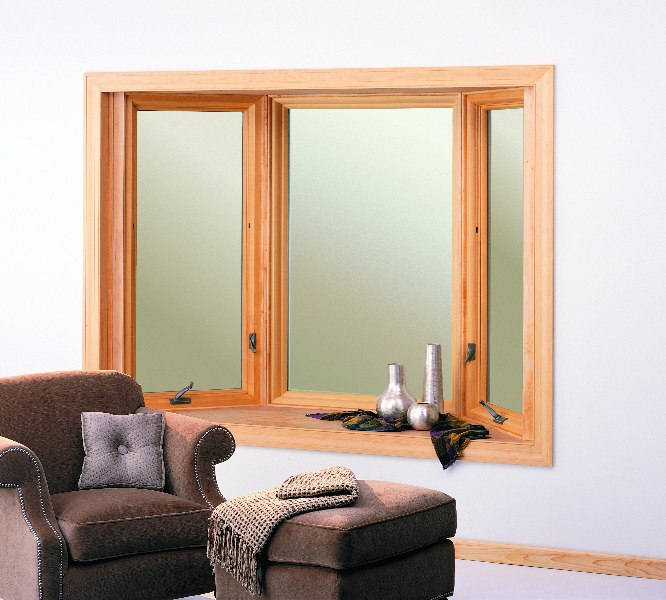 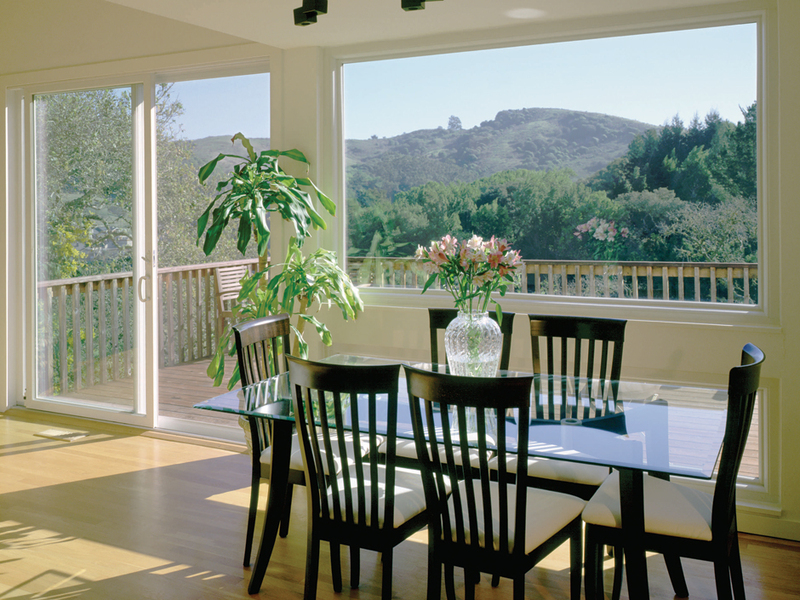 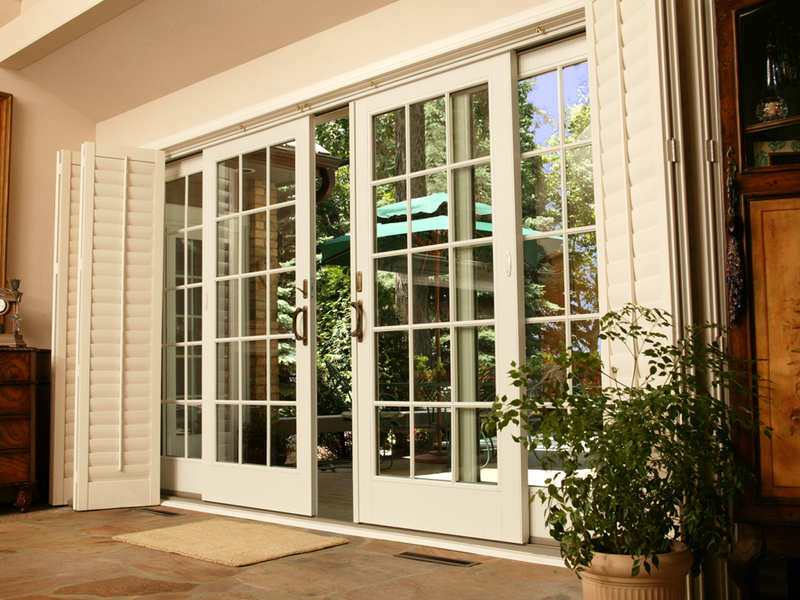 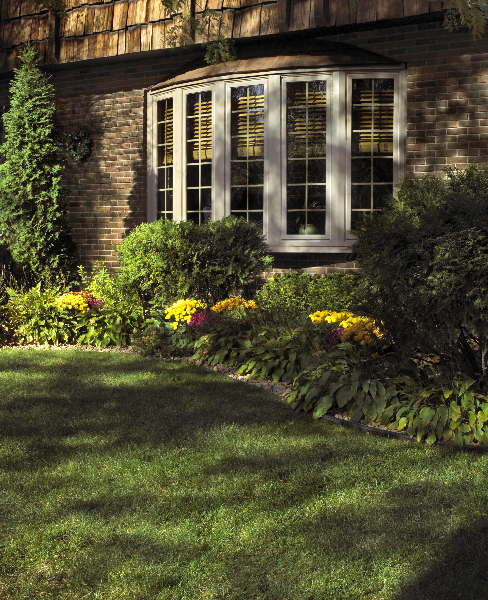 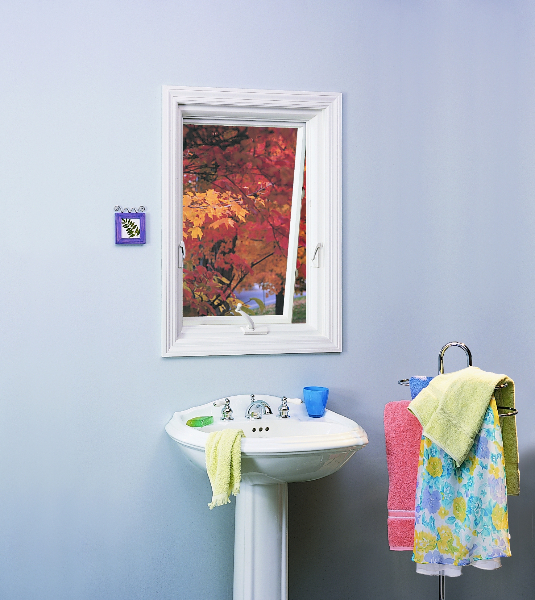 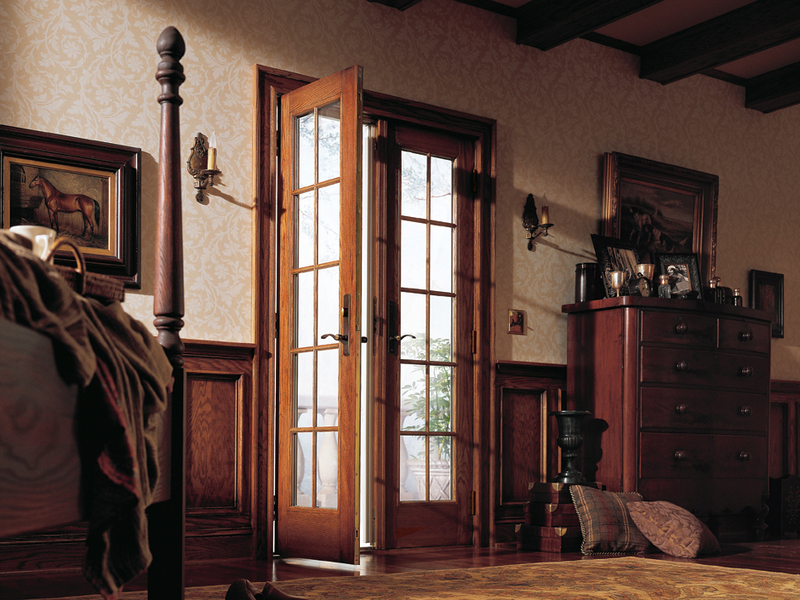 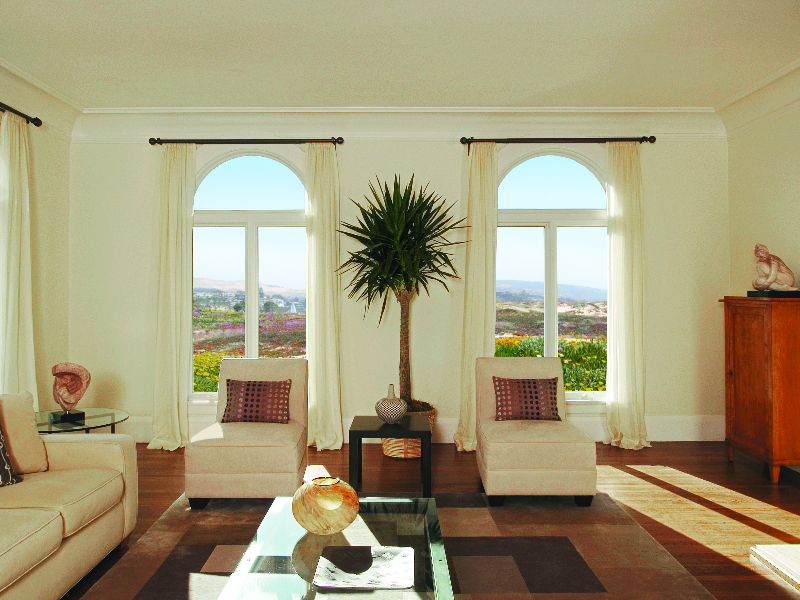 We believe your replacement window or patio door should be an ideal match to your home and lifestyle. 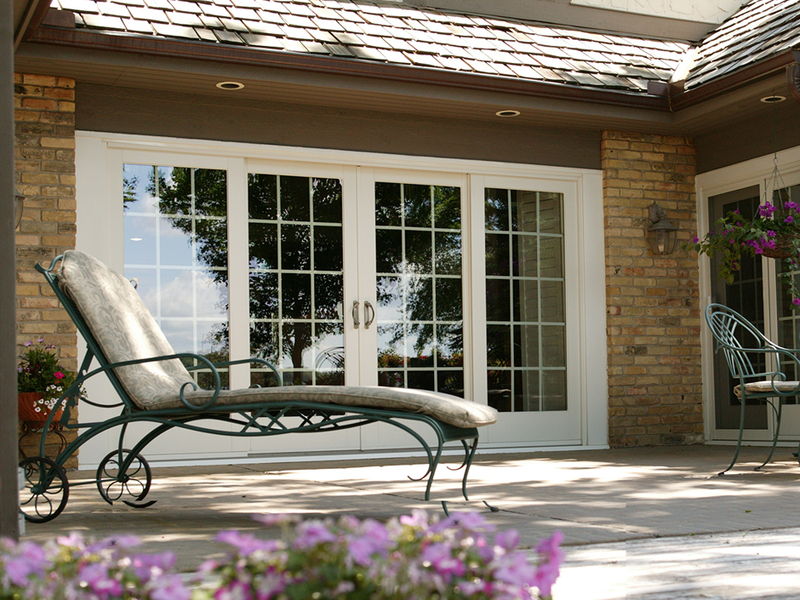 Therefore, we’re dedicated to custom-designing every project with you. 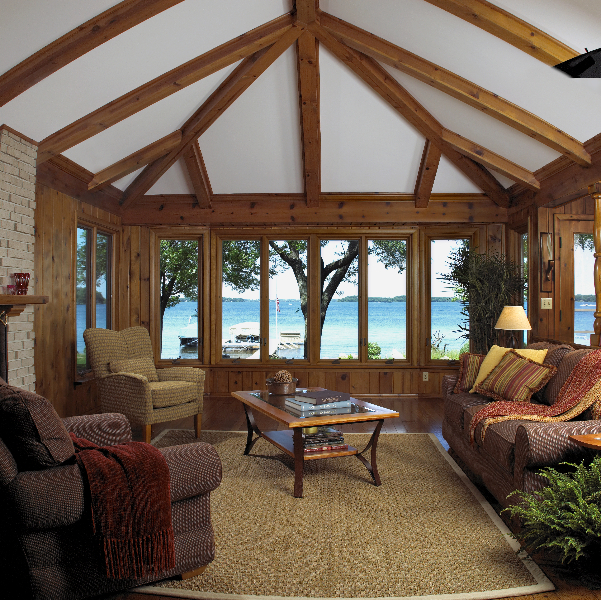 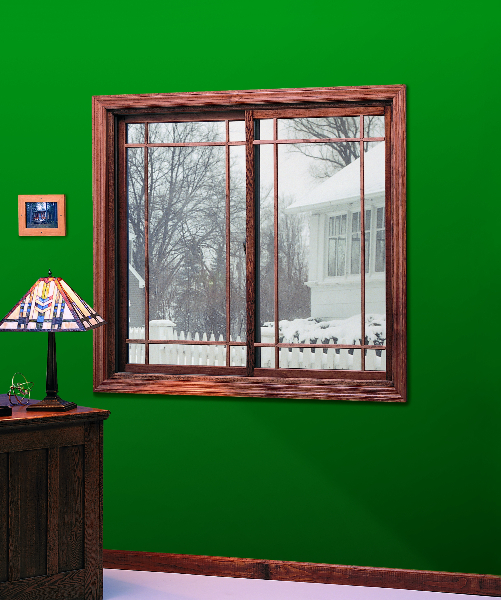 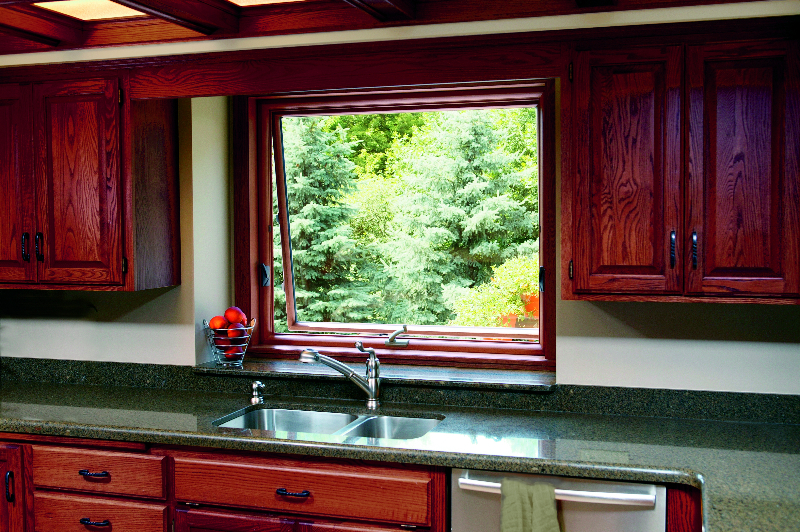 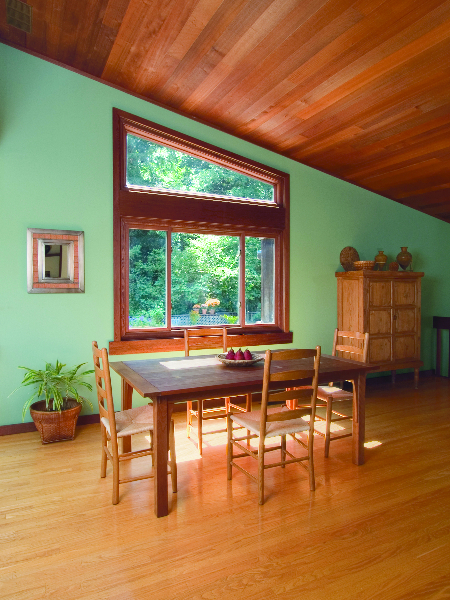 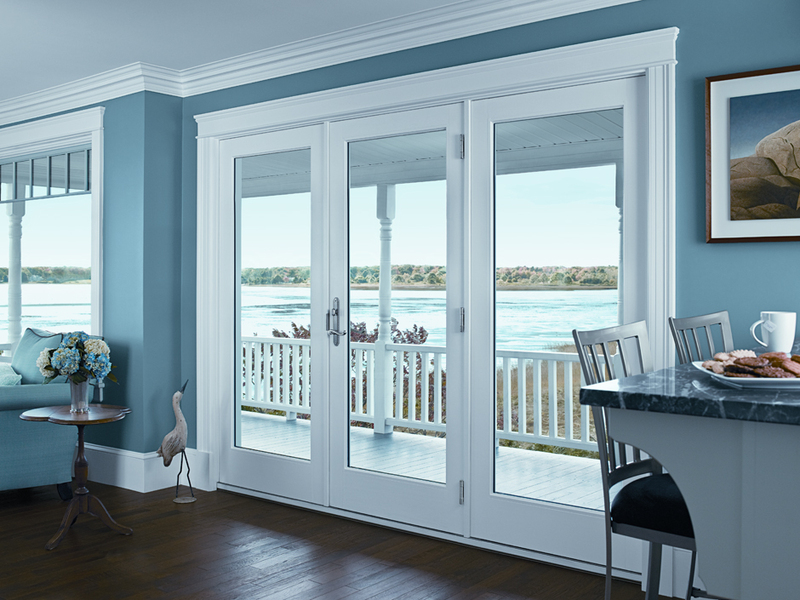 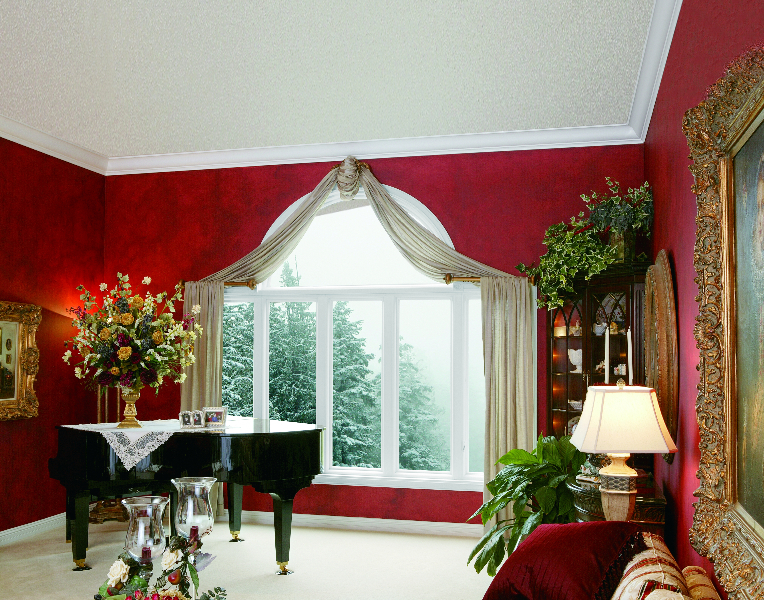 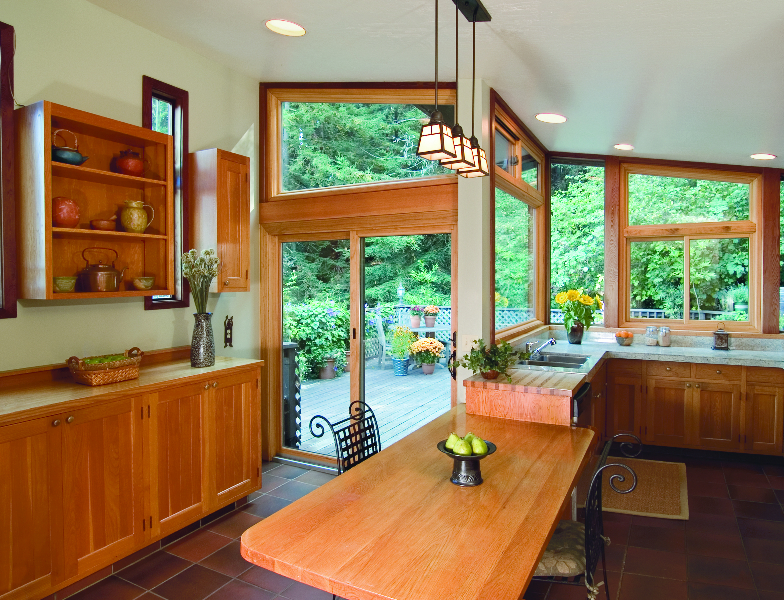 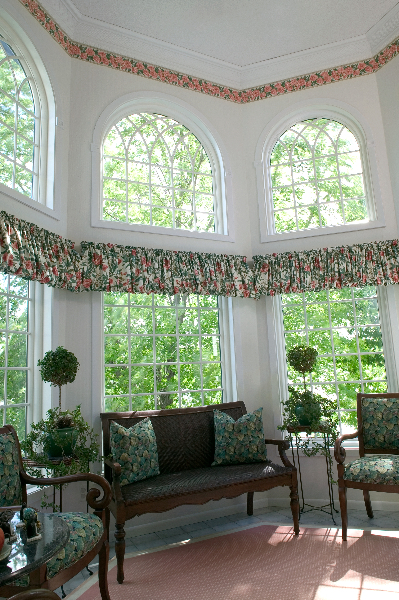 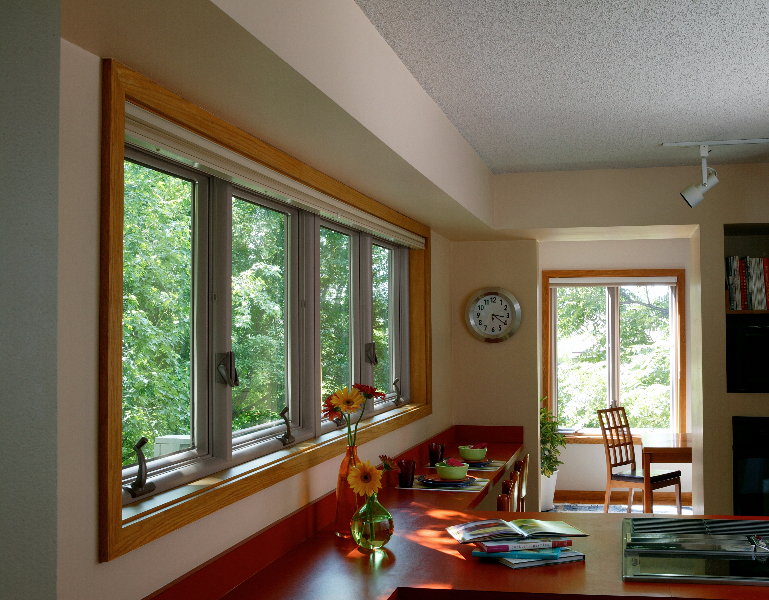 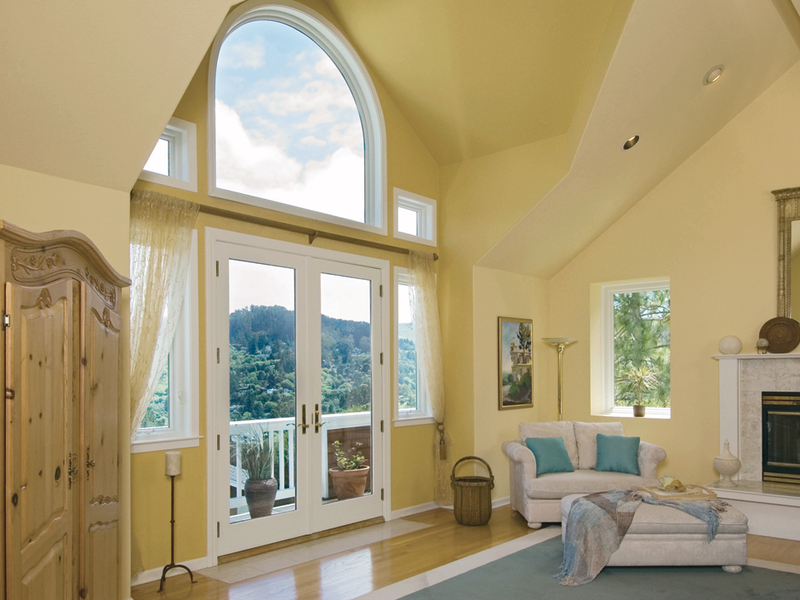 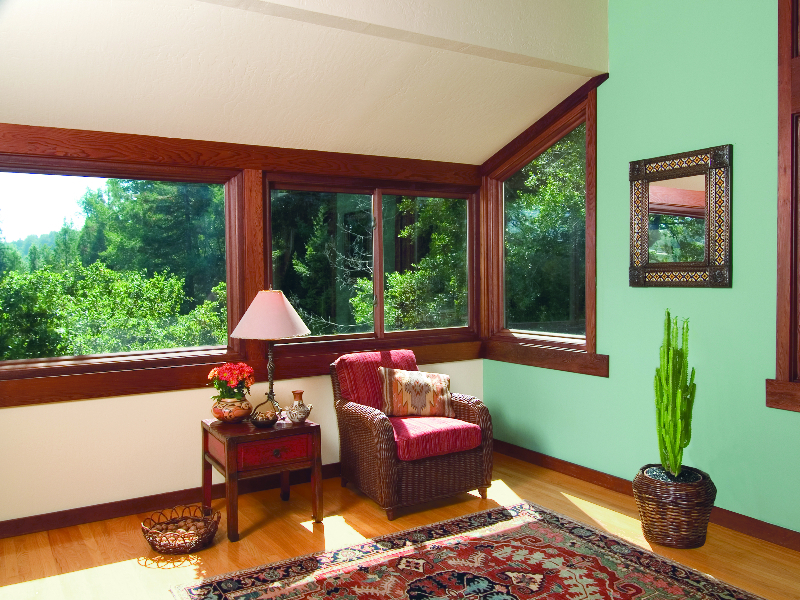 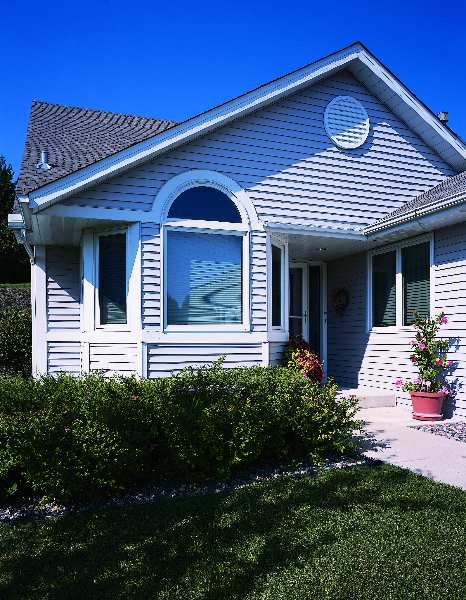 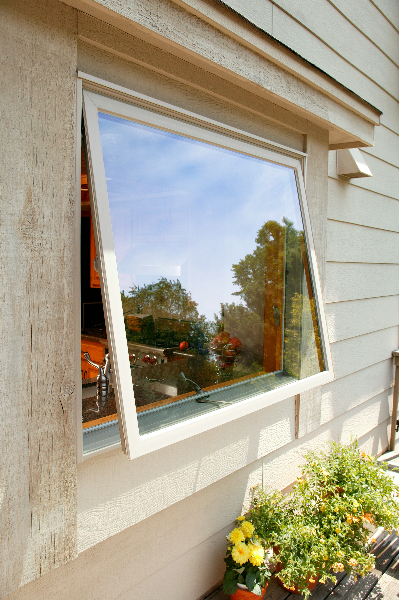 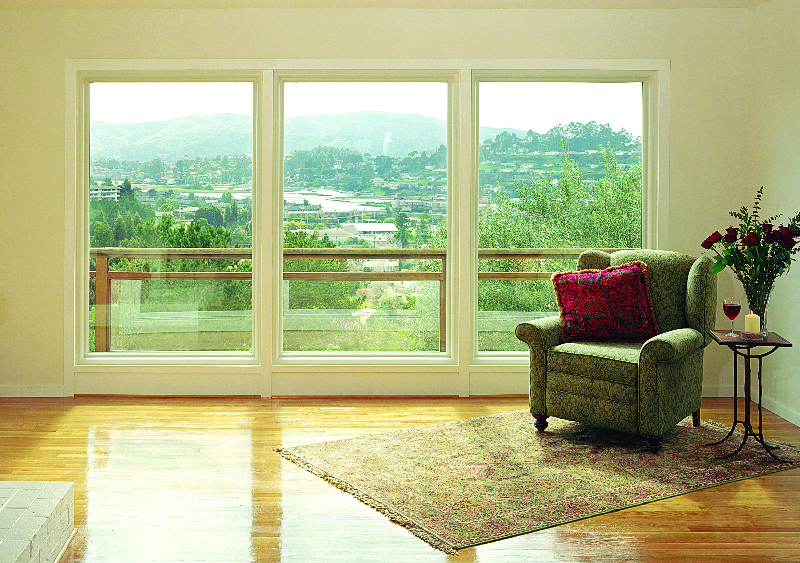 Renewal by Andersen owns the full window replacement process because we set out to redefine the industry—and succeeded. 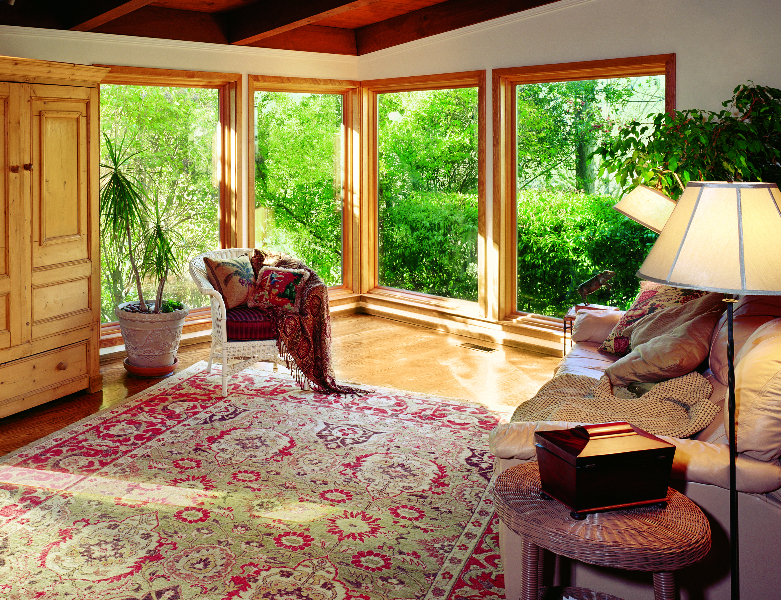 Our professionals at every stage at the process know just how to find an ideal solution for you. 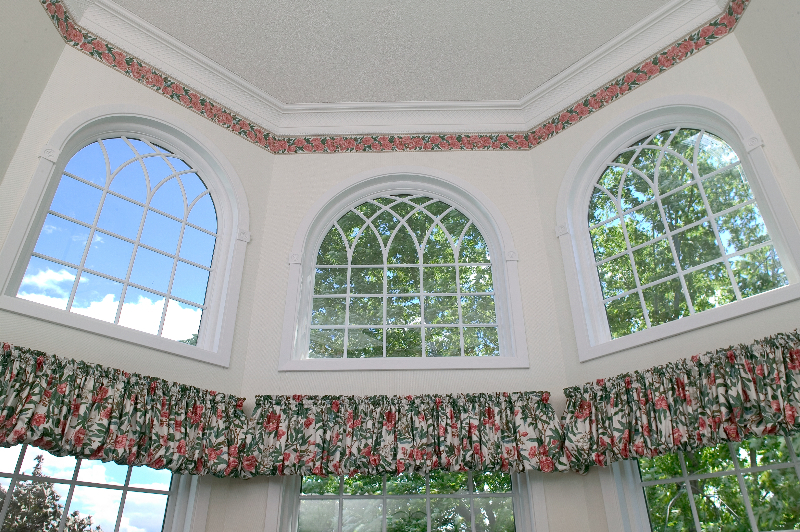 Contact Renewal by Andersen of Charlottesville, VA today to learn more about our customer care. 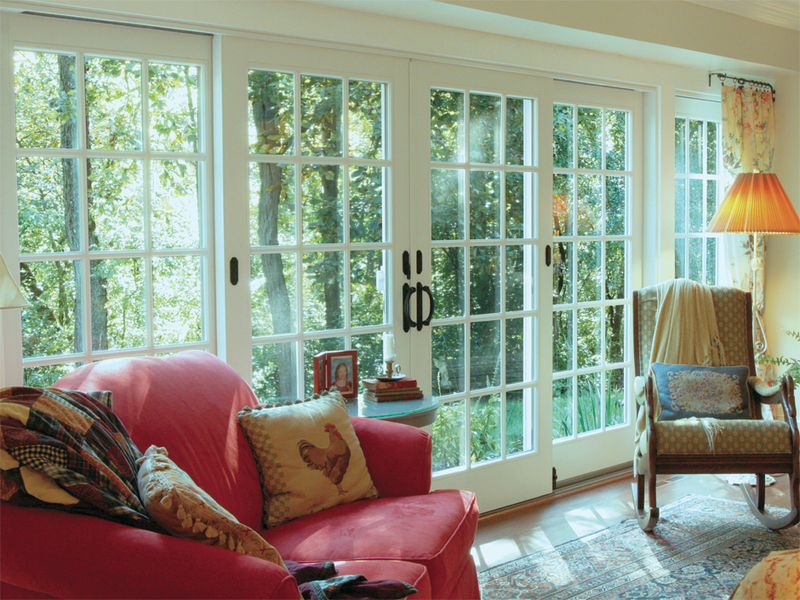 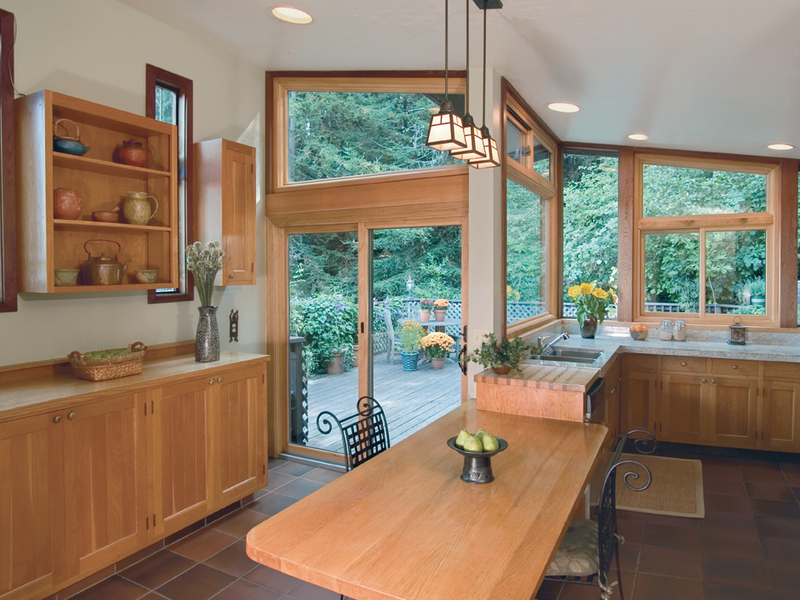 Meanwhile, browse the galleries below to help inspire your next replacement window or patio door design.